BV224. 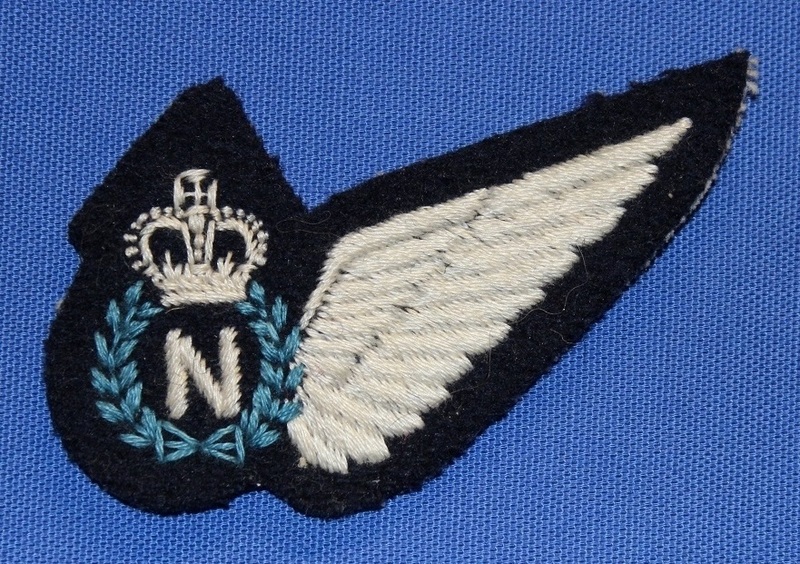 A Navigator brevet worn from 1953 - 1972. BV240. 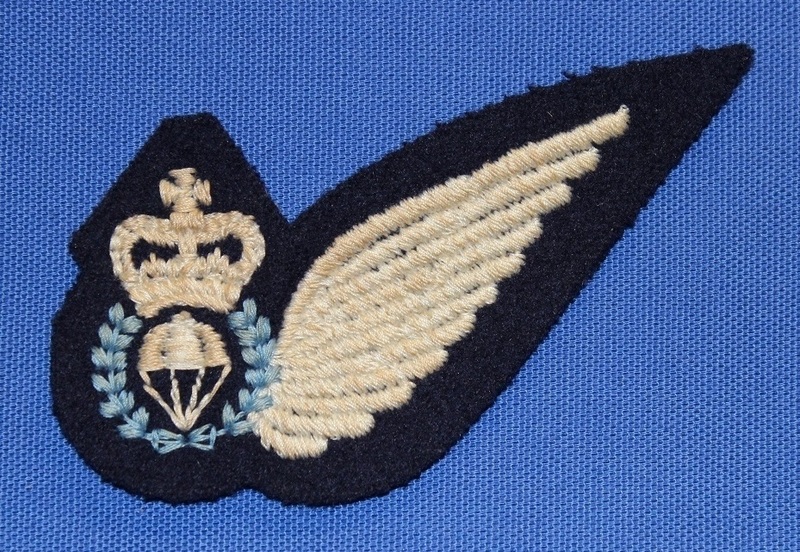 A Parachute Jump Instructor (PJI) brevet worn from 1953 - 1972. BV246. A Gunner brevet worn from 1953 - 1972. BV252. 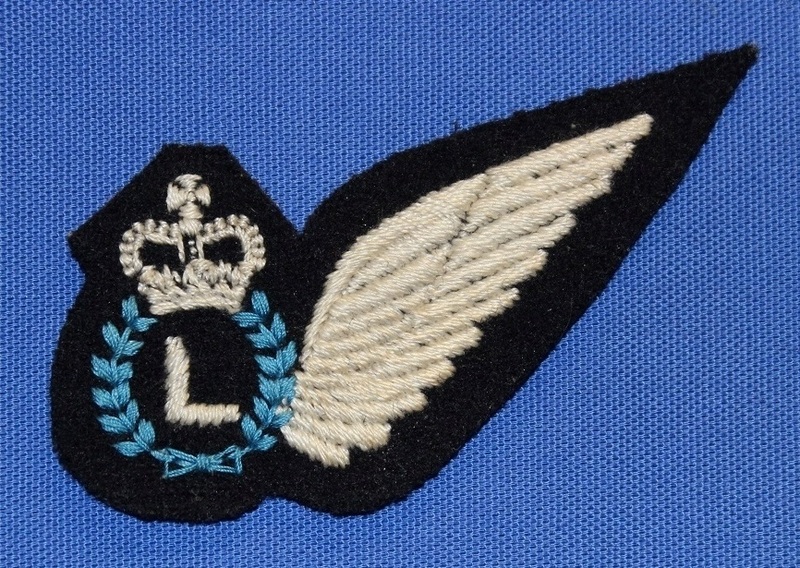 A Loadmaster brevet worn from 1963 - 1972. BV253. 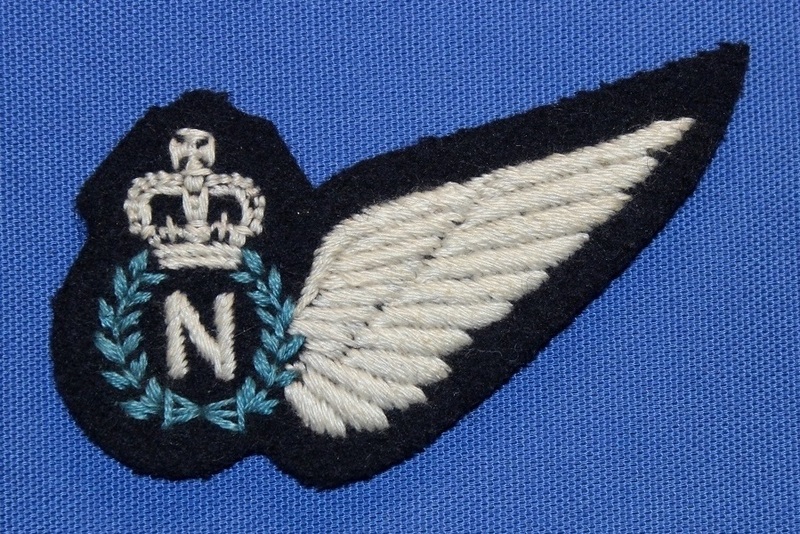 A Navigator brevet worn from 1953 - 1972. BV261. A Navigator brevet worn from 1953 - 1972.